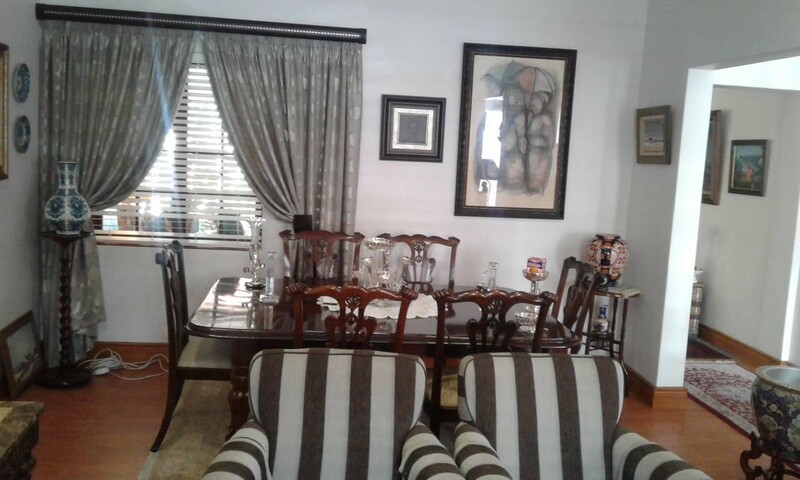 Sign up and receive Property Email Alerts of Houses for sale in Woodstock, Cape Town. Beautifully renovated 1 bedroom house in the heart of Woodstock. Large en-suite main bedroom with built-in cupboards and top quality finishes throughout, makes this the hidden gem in this suburb. Light and bright courtyard with a picture pretty garden. Double garage completes this perfect picture. Sign-up and receive Property Email Alerts of Houses for sale in Woodstock, Cape Town.